These barshoes are excellent – well pitched nail holes, countersunk for stud holes and relatively easy to fit. They’re how barshoes should be. 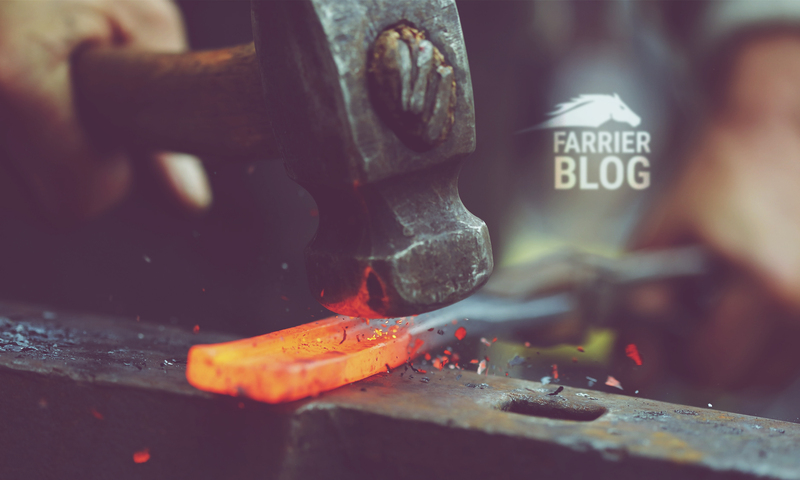 Next PostNext How should a new farrier know what to charge?